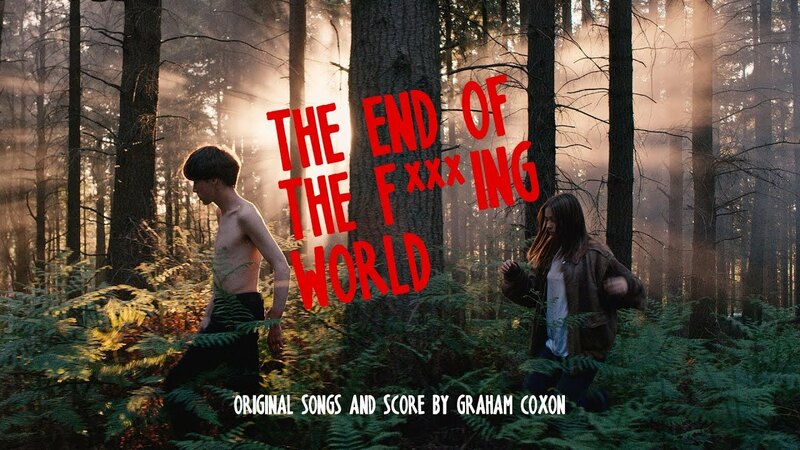 Netflix’s ‘The End of The F***ing World’ can easily be considered one of the newest sensations in entertainment this year after it’s debut in October, 2017. This dark British comedy, based on the graphic novel of the same name, follows the lives of two misunderstood teenagers, The self-diagnosed “psychopath” James (Alex Lawther) and his girlfriend Alyssa (Jessica Barden). Alyssa, struggling with life at home and anger issues, entices her new boyfriend of a few days to leave their pointless and alienated lives. James takes the opportunity but only to live out his fantasy of killing someone. With Alyssa obviously oblivious to James’ plans, the pair leave for the chaotic, soon to be crime-filled road trip. On their journey, we see through their personal perspectives as they discover themselves when dealing with every problem that always seems to spiral out of control.